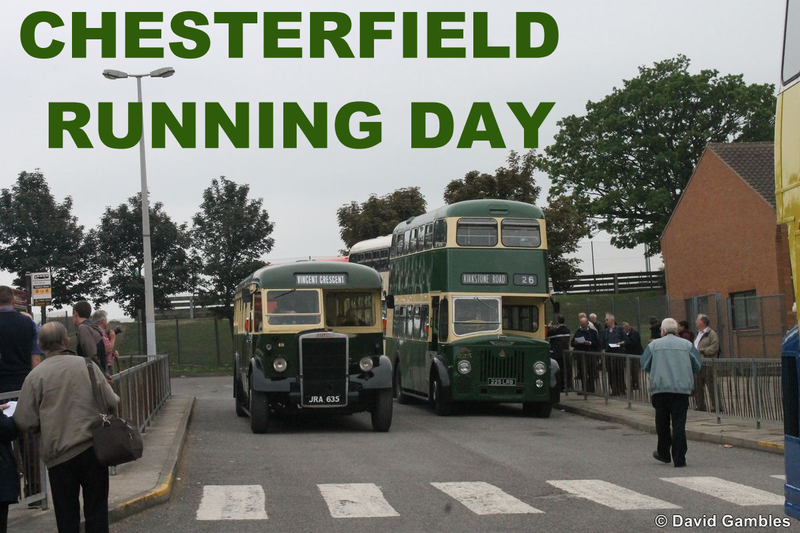 The Annual Chesterfield Running Day took place yesterday on a somewhat grey, cool day. However, the sight of the vehicles arriving at St Mary's School bus station brightened up things considerably. An opportunity to drive 1947 Leyland PS1 JRA 635 on the route from St Mary's School to Morrisons on Chatsworth Road was much appreciated. Some of the vehicles scheduled for duty were unable to attend so substitute vehicles were Leyland Tiger RHE 969X in Caring Coaches livery and Stagecoach Dennis Dart YN05 XNZ in heritage East Midland livery. Ex Sheffield Corporation Leyland PD2 joined the usual local vehicles on the range of services around the town. More pictures on our Focus Flickr site.